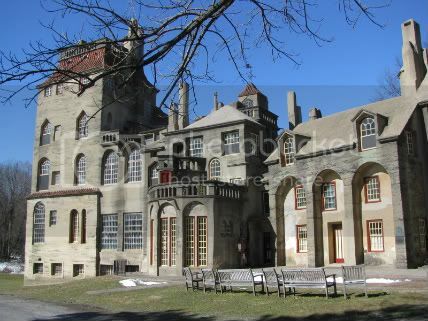 A few weeks ago we visited the Fonthill Museum in Doylestown, Bucks County, PA. Although this is fairly close to home, I'd never been there before ... but we'll definitely go back. The building itself is simply amazing. Constructed of reinforced poured concrete, it contains more than 40 rooms, each one unique. 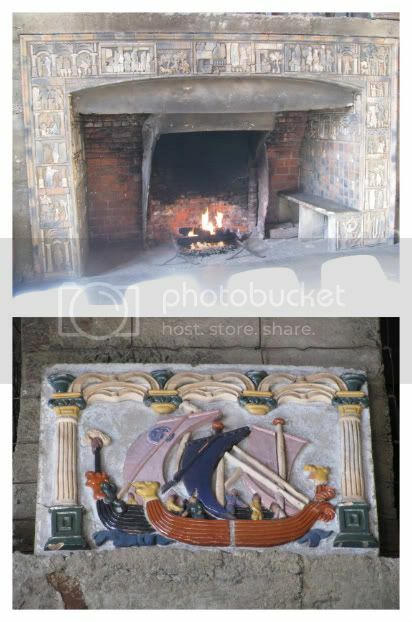 But not only that: the walls, floors, and ceilings are embellished with decorative tiles from Mercer's travels and from his own Moravian Pottery & Tile Works. 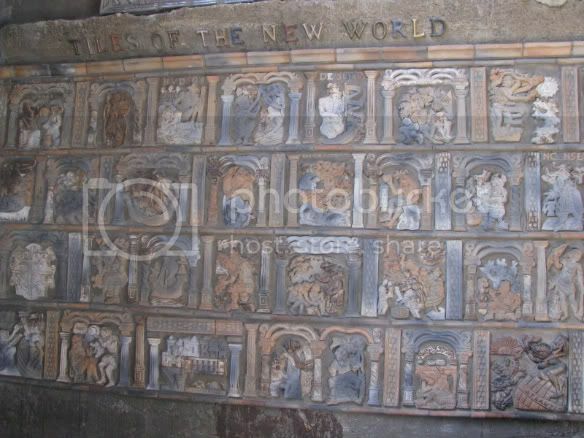 Visitors aren't allowed to take photos inside Fonthill, so the rest of my photos are from the Tile Works. 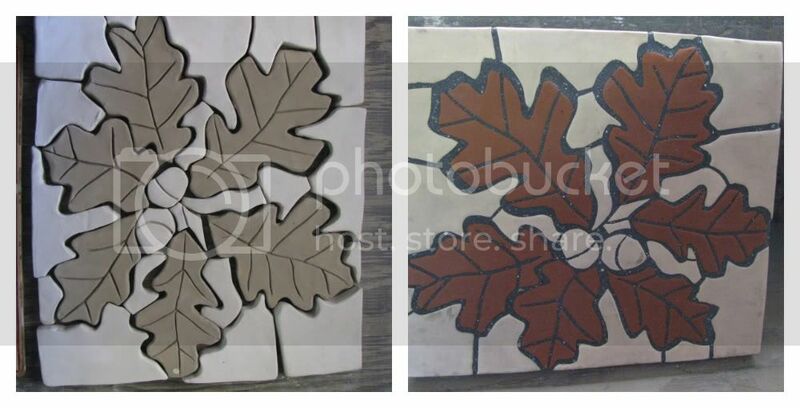 This is just a tiny sampling of some types of tiles that are displayed inside Fonthill. 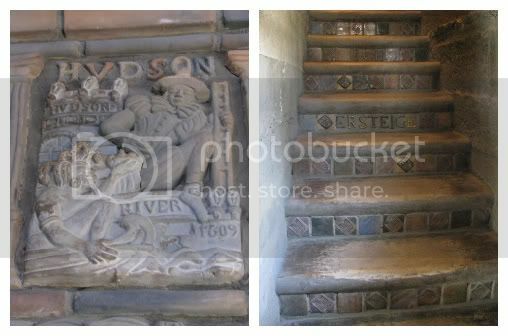 Henry Mercer believed that tiles should tell a story, so keep an eye out for scenes from American history. These last photos are from the exterior of the Moravian Pottery & Tile Works building. Disclosure: None. We just thought this place is so cool, I wanted to share it with you! Oh wow that is so pretty and cool! I would love to visit, the boys wouldn't but me this is perfect! !